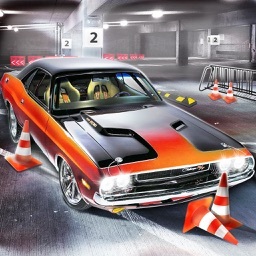 Drive, Drift and Park Muscle Cars and Supercars, MPV’s, Pickups Trucks, Family Sedans and SUV’s. 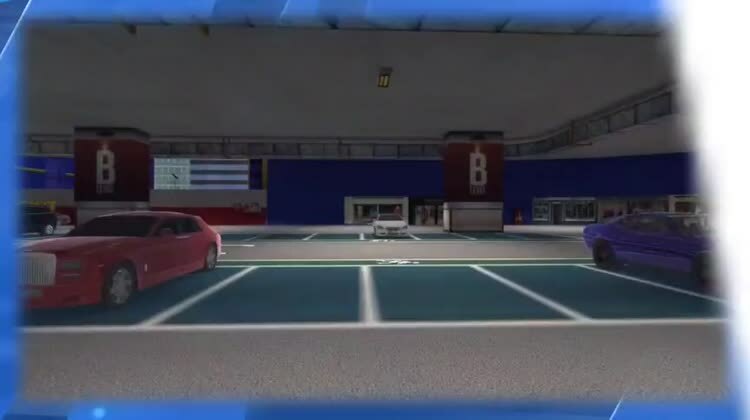 Keep the area clean with the Road Sweeper truck and make deliveries to the store in the Freight Truck. 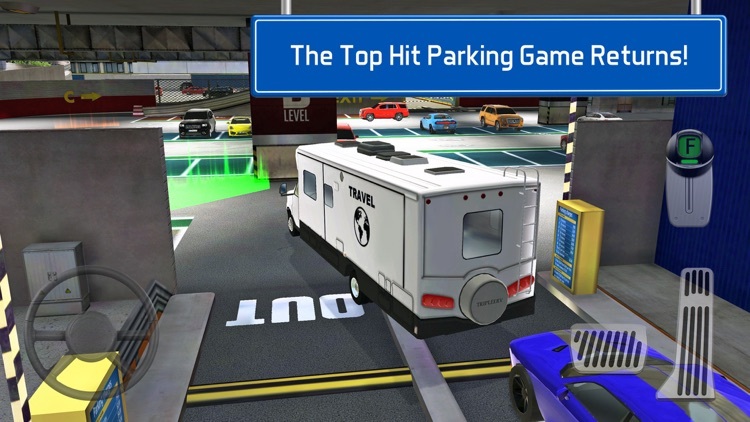 Drive shoppers to the store in the City Bus and take your family shopping in the Family Car, Camper and 4x4 pickups! 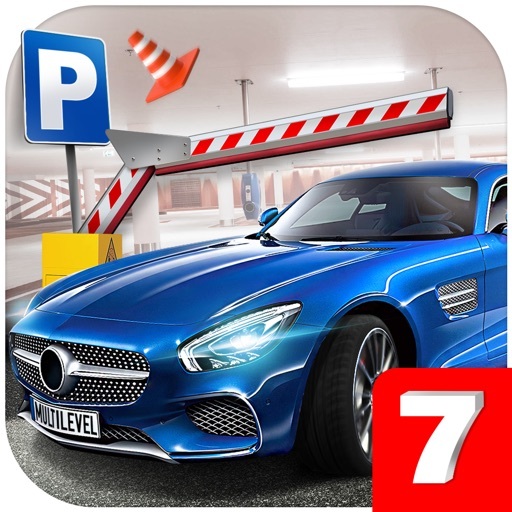 There is something for everyone in Multi-Level Parking 7! 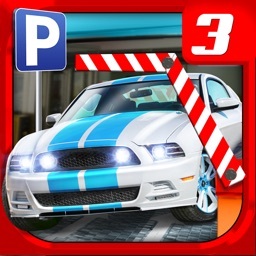 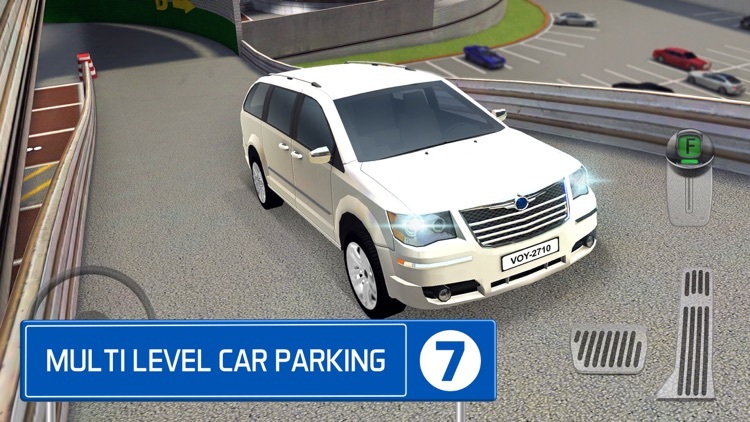 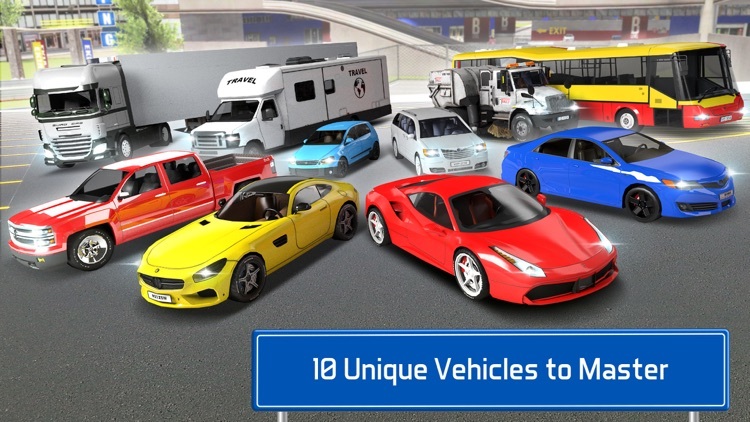 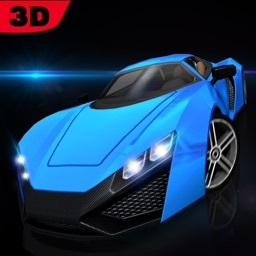 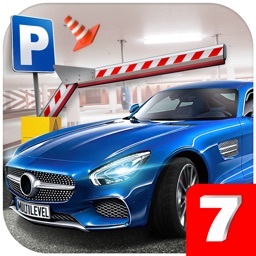 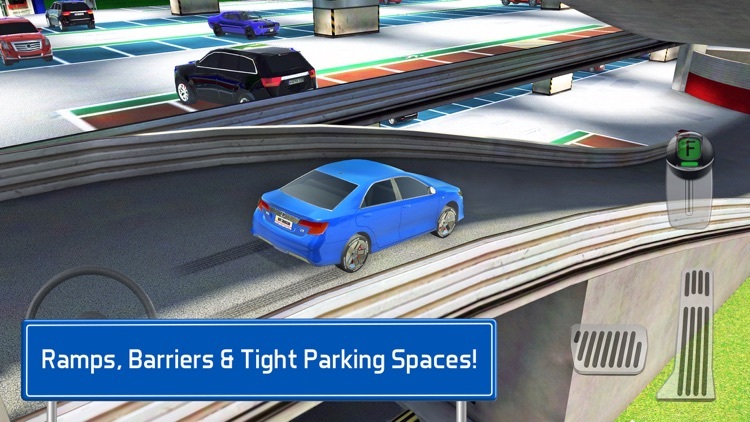 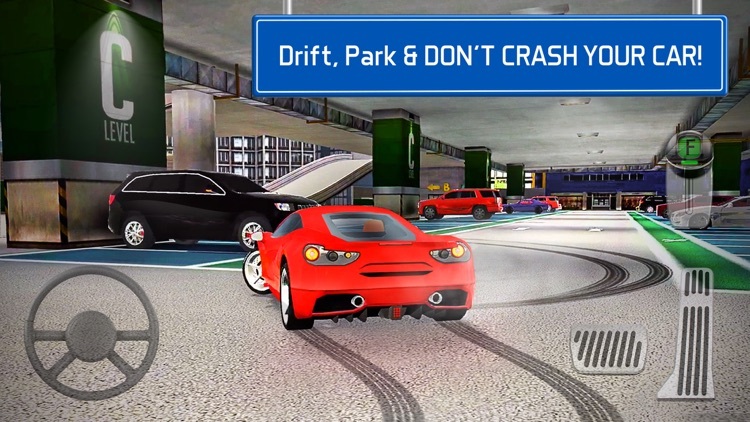 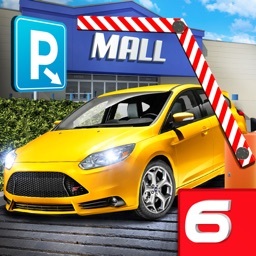 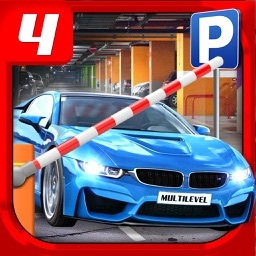 ▶ PARKING: Over 50 Precision Driving Missions to Pass!